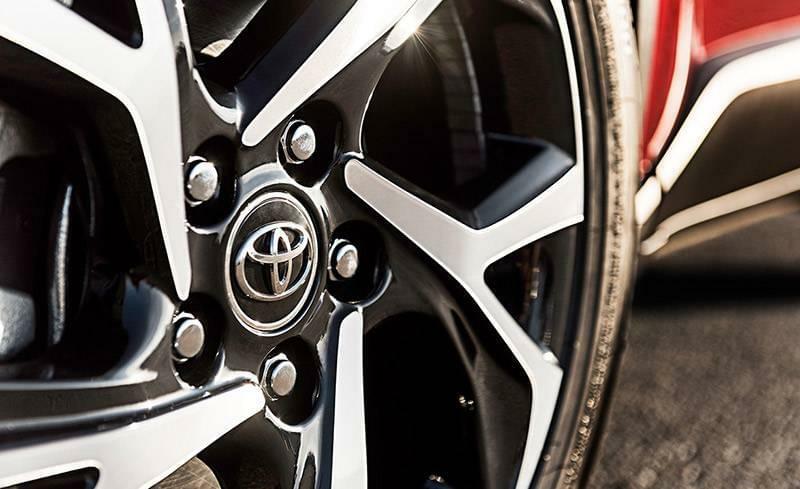 An Athletic Crossover that's Ready to Take on the Road. 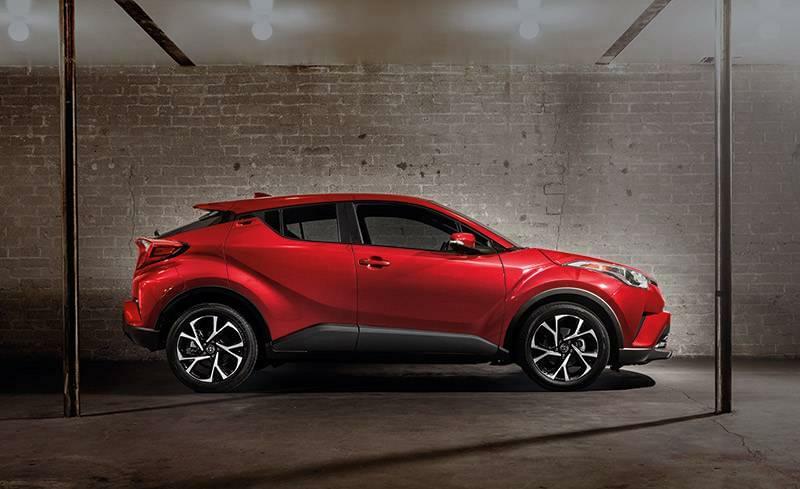 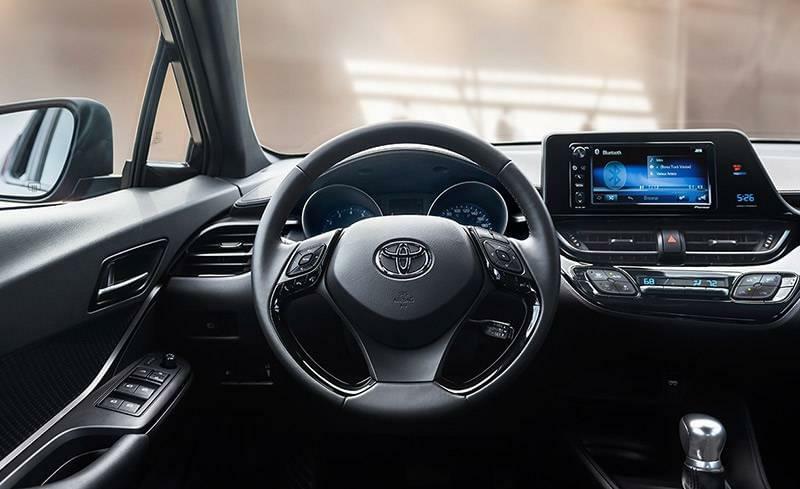 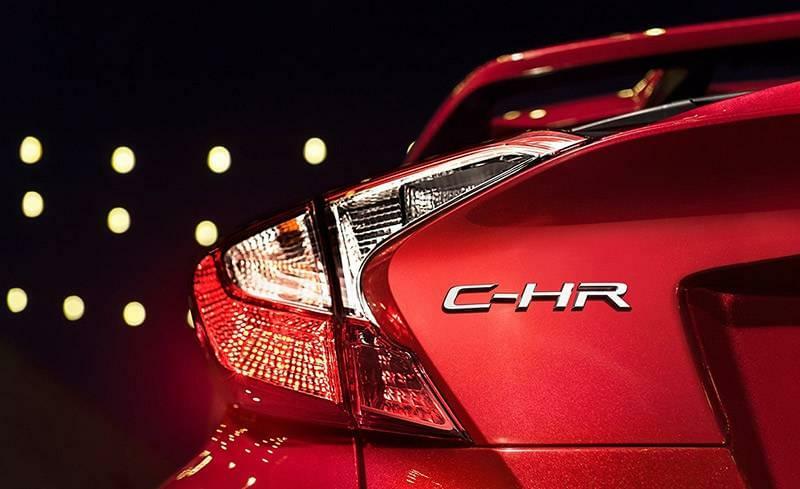 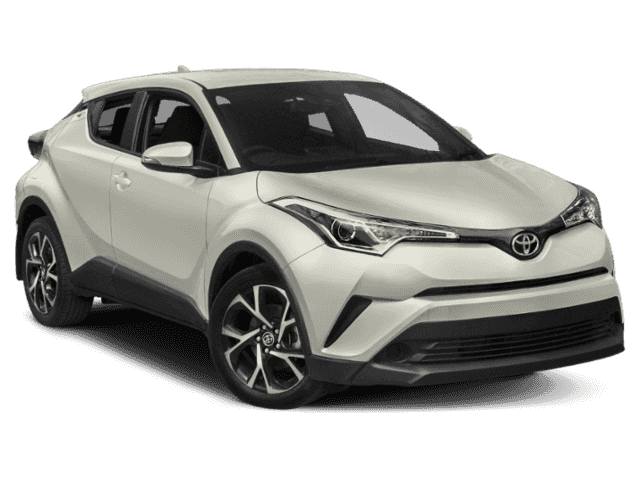 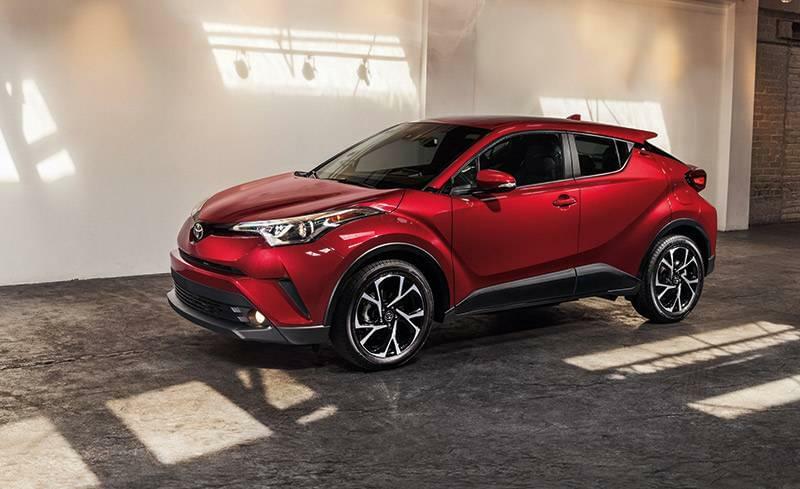 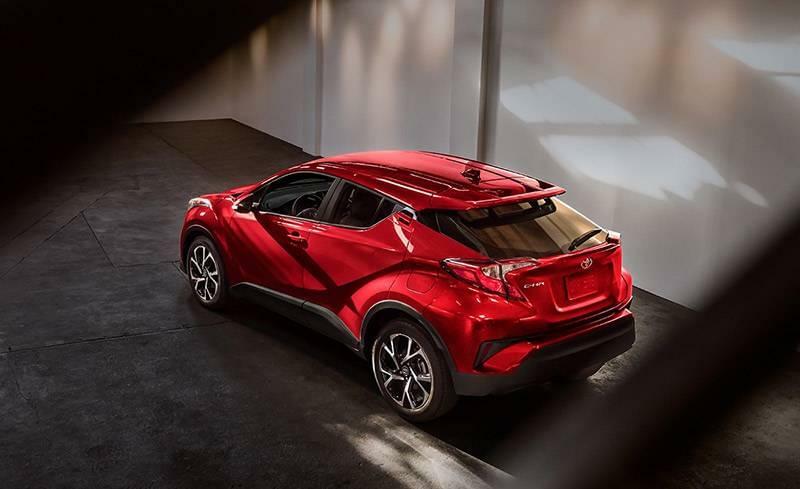 The latest addition to the Toyota crossover SUV lineup, the all-new 2018 Toyota C-HR is equipped with a generous lineup of standard technology features. 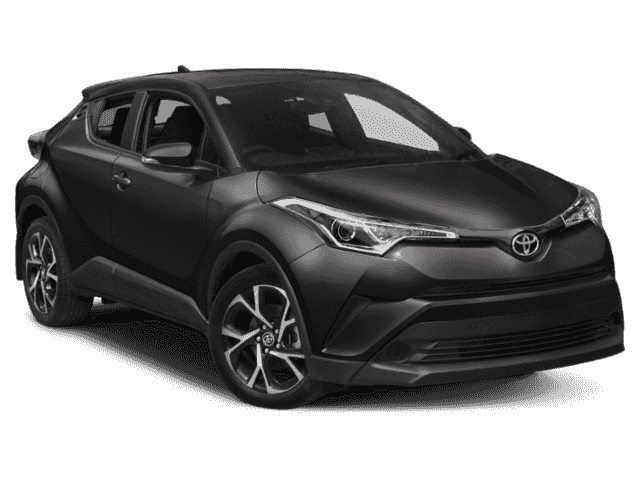 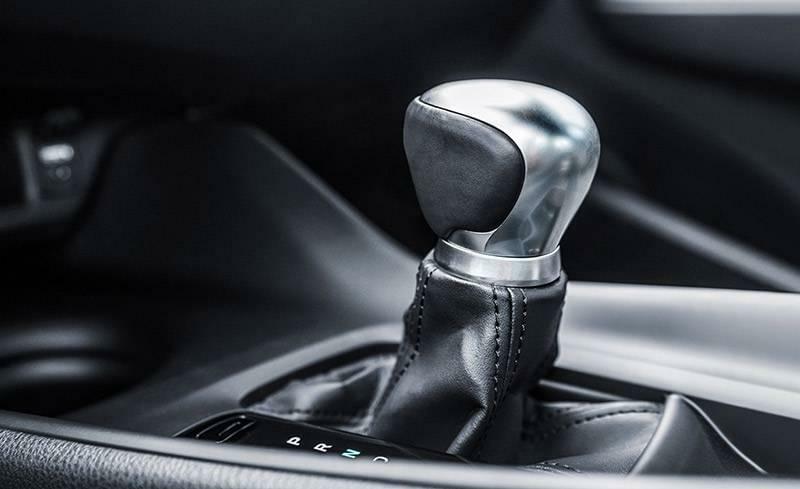 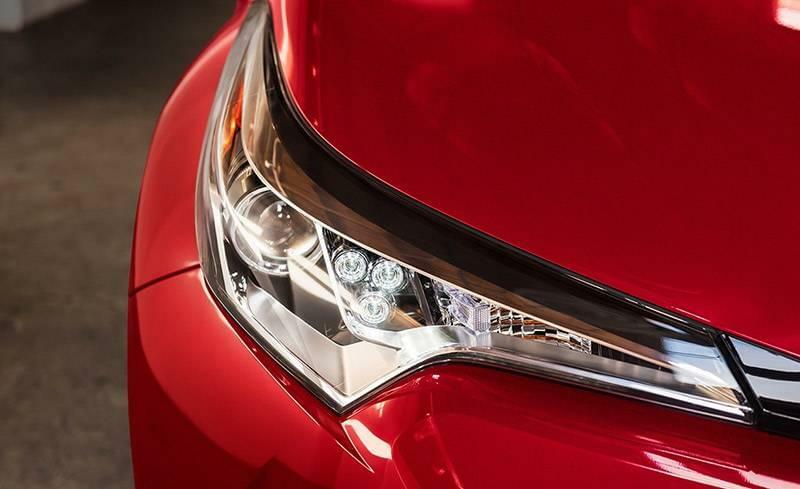 Get the inside scoop here from the team at Marietta Toyota!